The incredible journey through formation to the present. Find out about our group and how you can volunteer with us below. 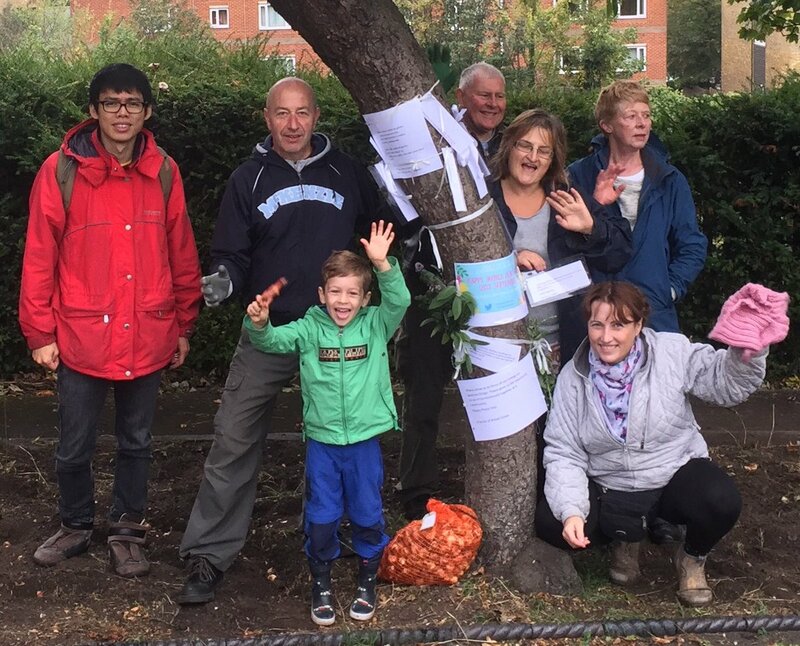 The Friends of Park Hill Park & Recreation Ground was founded in 2014 by local Croydon residents who were concerned about the future of this historic park, formed of the remnants of both the Archbishop of Canterbury’s deer park and the former family home of the Horniman family; founders of the world-renowned Horniman Museum. 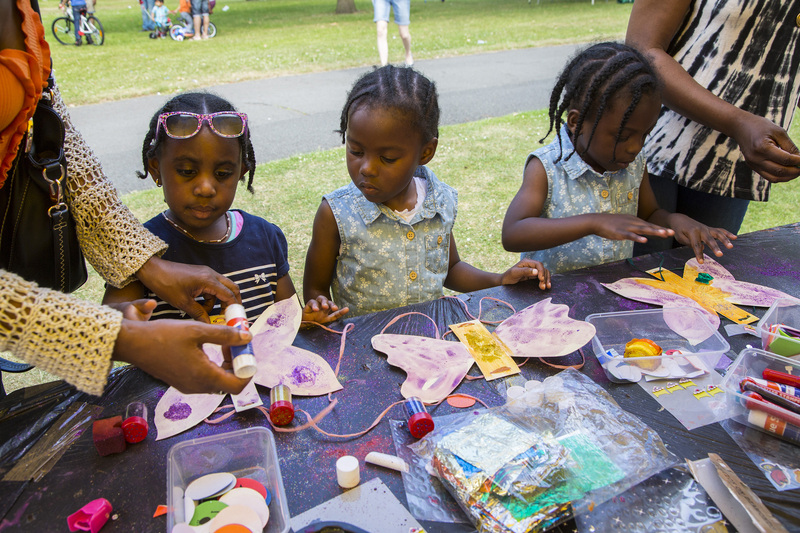 Since 2014, the Friends group has grown to include local cultural communities, residents and youth groups and arts organisations from across Croydon. 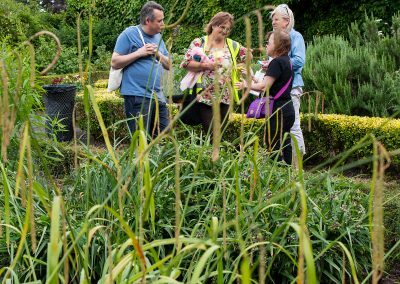 Each year volunteers have created some amazing projects and brought new visitors to this wonderful hidden gem; Croydon’s central park. We always welcome new members who wish to become involved in their local community and you can join via this website. 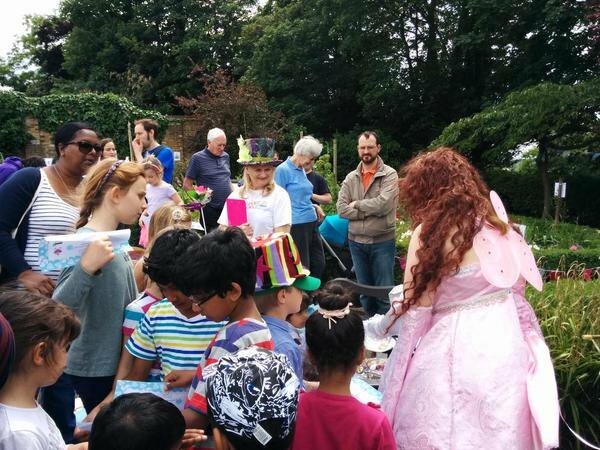 In 2014, the Friends volunteers started their activities by creating a community garden and renovating the Flower Fairies Garden, both located in the historic Walled Garden. 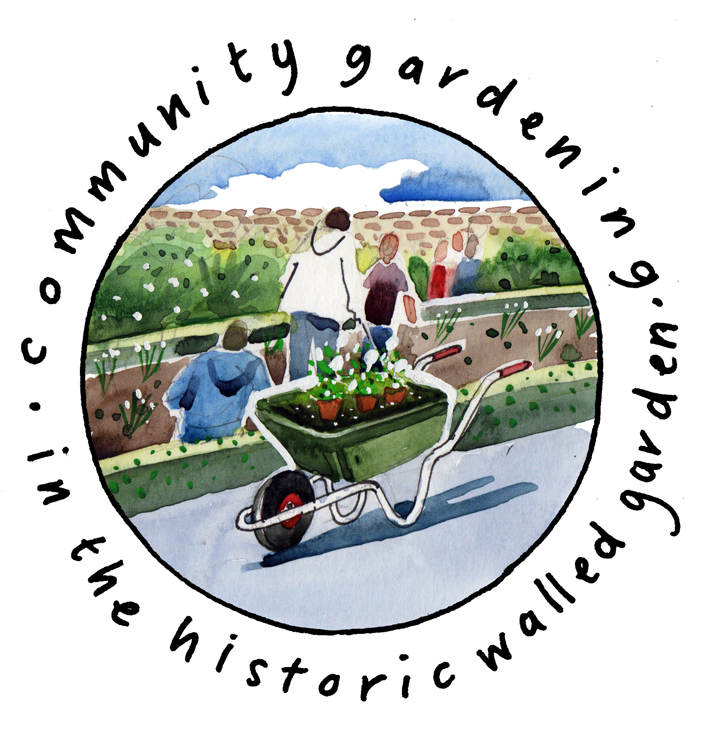 The Walled Garden project has continued for the last 5 years and as of 2019, the Friends volunteers care for the whole of this historic space with weekly community garden sessions open to all members of the community. 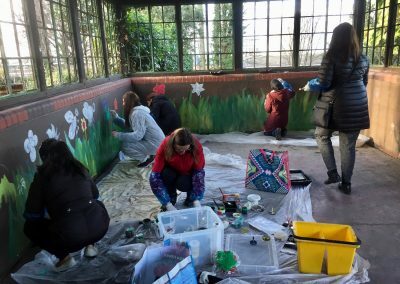 Working with the arts group Made in Croydon CIC, local children, The Good Gym and volunteers from the Body Shop and Croydon Council, the Friends volunteers have muralised the historic pavilion with visions of animals, birds and flowers making this former dark damp shelter into a bright welcome space for children. 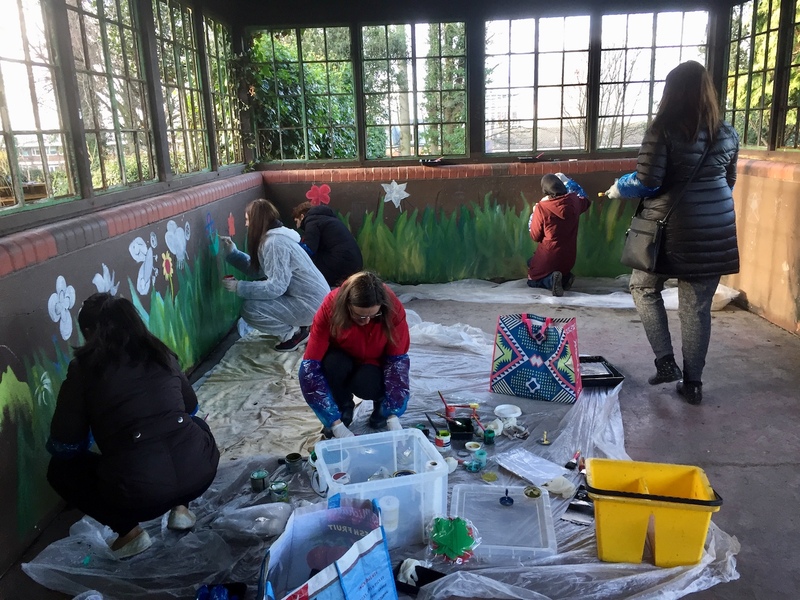 The murals have also cut Anti Social Behaviour In the future, the Friends hope to renovate the pavilion into an enclosed community space. The Friends created this 4-day festival with the support of both the Croydon Heritage Festival and Penguin Books. It showcased performers & artists and launched the renovated Flower Fairy Garden in celebration of the 120th Birthday of their creator, world re-known illustrator Cicely Mary Barker. The Friends group co-hosted a London wide dance festival funded by Mayor of London in partnership with People Dancing and Big Dance. With over 200 dancers in the park and over 6,000 visitors from across Croydon’s amazing communities. Dancers from the Friends represented Croydon at Trafalgar Square in July 2016 when over 1,000 dancers performed. 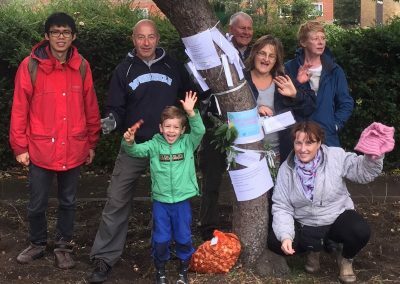 The Friends worked with the team at Wild in the City CIC to create a wonderful family day with an array of nature-based learning & arts, plants and food growing. There were over 500 visitors during this 1-day event. The Friends created a showcase of over 100 performers of dance, poetry and spoken word. The day included the Croydon Peace Festival, the Peace Dance and a performance by the London Mozart Players of the Anthem for Peace. There were over 8,000 attendees during this 1-day event. 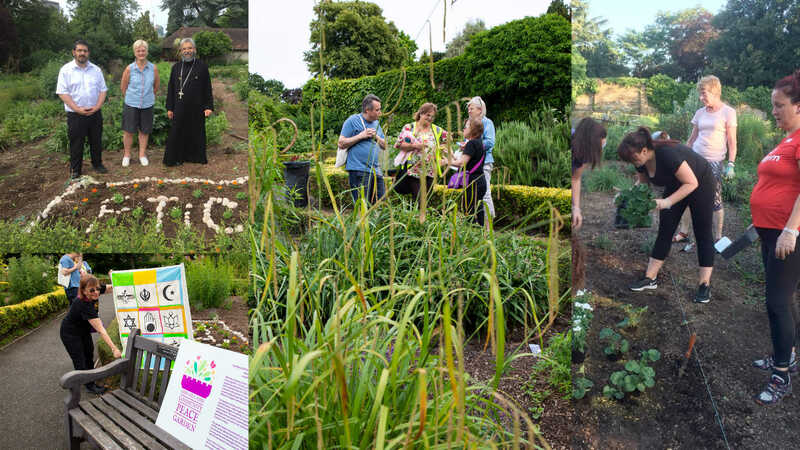 The Friends are creating a new garden within the historic Walled garden dedicated to peace. We are working with 12 diverse local community groups and national organisations to create this project. For more information on this project and who how to join in, please see the Peace Garden section of this website. Park Hill Park and Recreation Ground is one of the 6 key parks highlighted in the Croydon Council Masterplan for Parks. Our objective is to start the process of bringing to life some of these ideas that we helped to develop, one of which is to transform the rangers station into a community based centre: the Wellbeing Hub. Volunteering helps people connect with each other, with the wider community and perhaps most importantly the work of volunteers helps make our parks and open spaces even better. 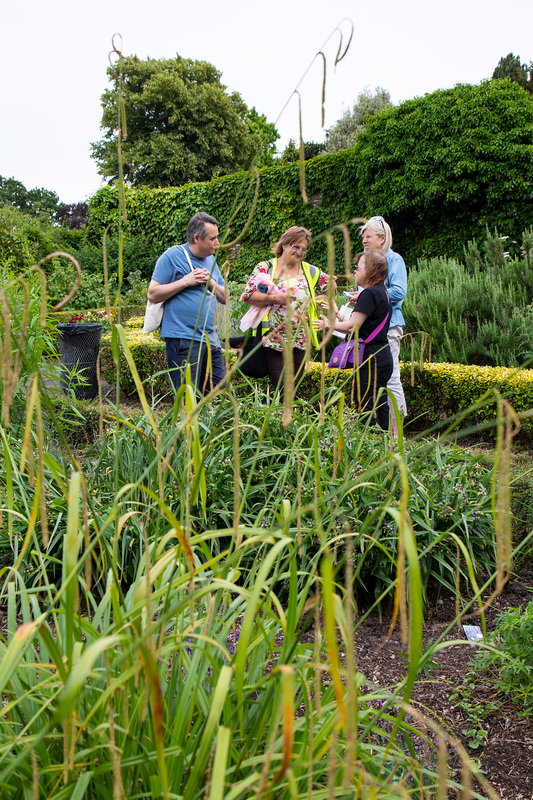 As a volunteer, you have the chance to get involved with your local community, meet new people, develop your skills and learn more about Park Hill Park; Croydon ‘hidden gem’. 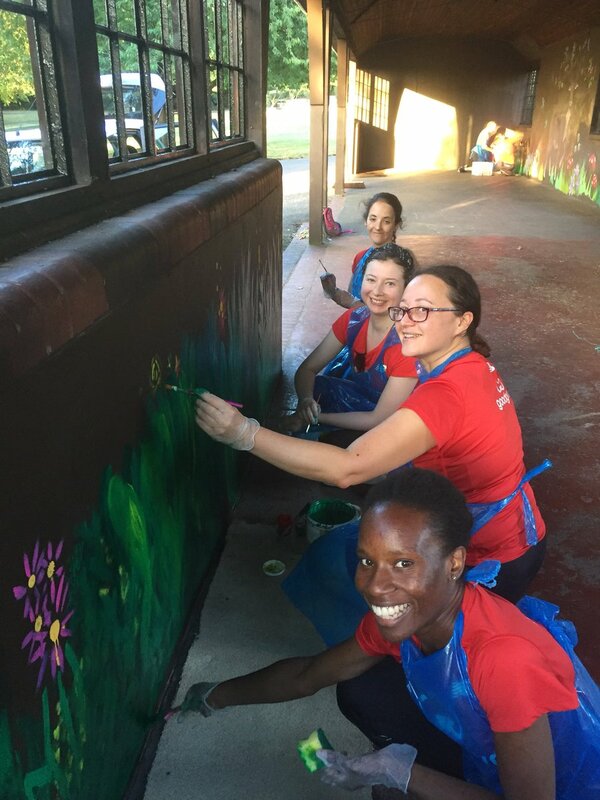 Volunteers support the park in many ways, from managing & designing the walled garden, creating murals, producing community-based festivals to working with Croydon Council to formalise the future of the park and the Croydon Park’s Master Plan. The Friends volunteers welcome students who wish to use the park toward their Duke of Edinburgh Awards, National Citizen Service (NCS) or other such programmes and we are happy to work with them to create a suitable project. Children and those with extra needs are very welcome to volunteer but must be accompanied by a parent or adult guardian. All our volunteers are valued and we have safeguarding policy which we can send you on request. We would love to welcome you to volunteer with us. 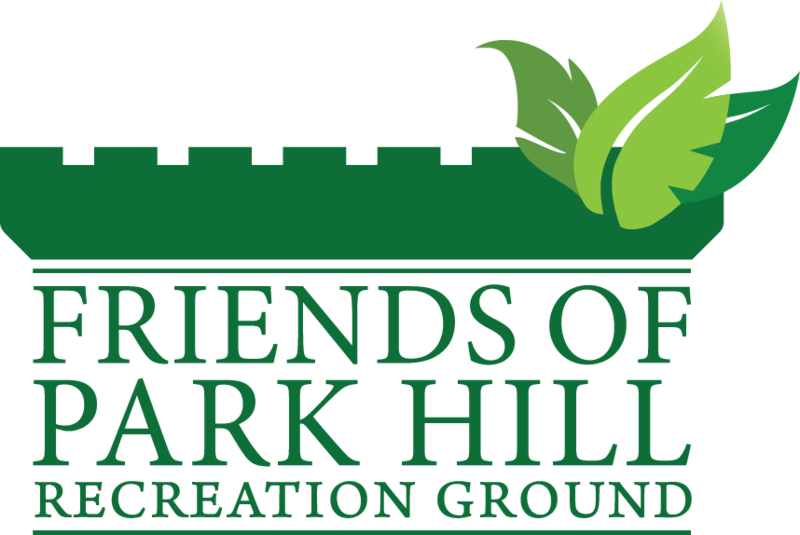 There are various opportunities available when you sign up as a Friend of Park Hill Park. Get in touch now.